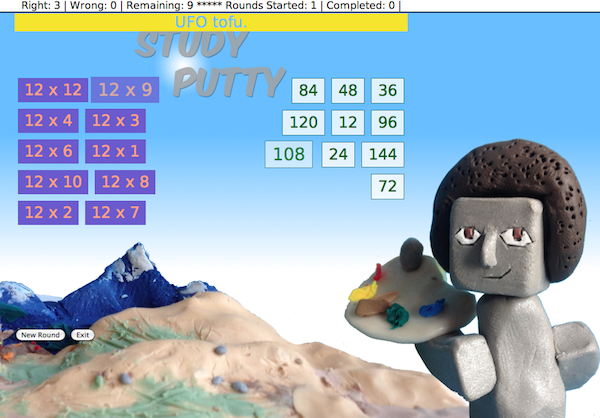 Our free learning suite Study Putty now has activities to practice your multiples and factors. Click for a bigger image, or download as a PDF. Download this table as a PDF. Here’s a version that goes to 10x. Again, click for a bigger image, or download as a PDF. 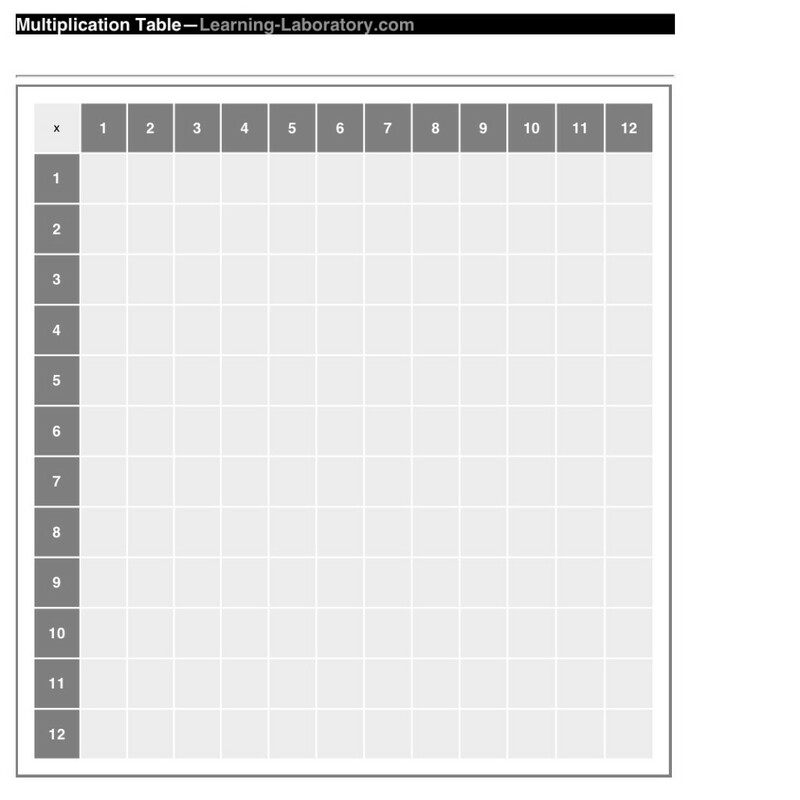 Download this times table as a PDF. You can also download a PDF that has all the numbers filled out. Here’s an easy way to self-test your multiples online. Based on the PDF times tables above, our simple little website looks blank until you click a spot on the table, revealing the answer. 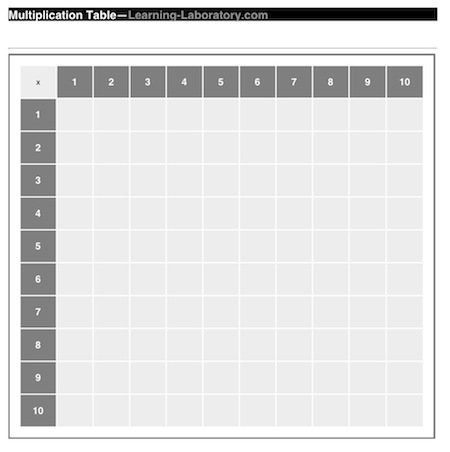 It’s a quick way to rehearse the multiplication table. Try it out! Apologies: the click-to-reveal feature does not work on touchscreen. But if you’re okay just staring at a plain, blank multiplication table, please feel free to visit anyway. 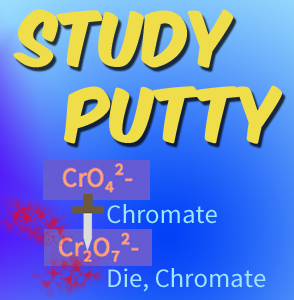 Visit our project Study Putty for all your cramming needs. 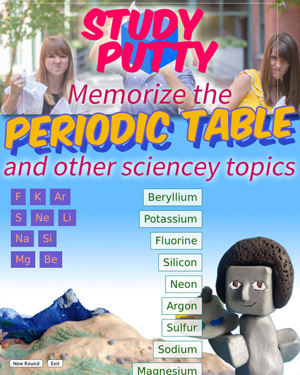 Tagged activity, classroom technology, educator resources, Math, online learning. Bookmark the permalink.